A team from Harvard University’s Wyss Institute for Biologically Inspired Engineering has discovered a way to store 70 billion books in a space the size of your thumbnail! 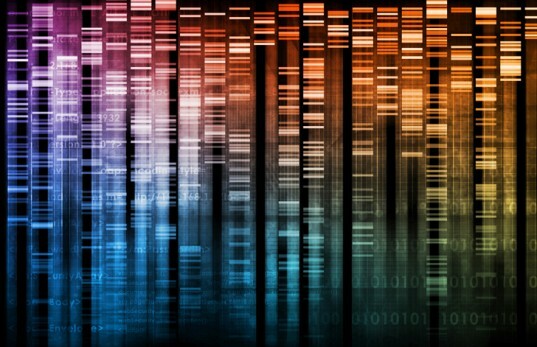 Using next-generation sequencing technology, the team managed to encode the library in DNA, shattering the record for DNA data by a factor of 1,000. Harvard geneticist George Church picked his own forthcoming book, Regenesis, as a test subject and stored it 70 billion times.